The perfect settingon Scotland’s Golf Coast. Situated on Scotland’s Golf Coast, Craigielaw truly is a golfers’ paradise. 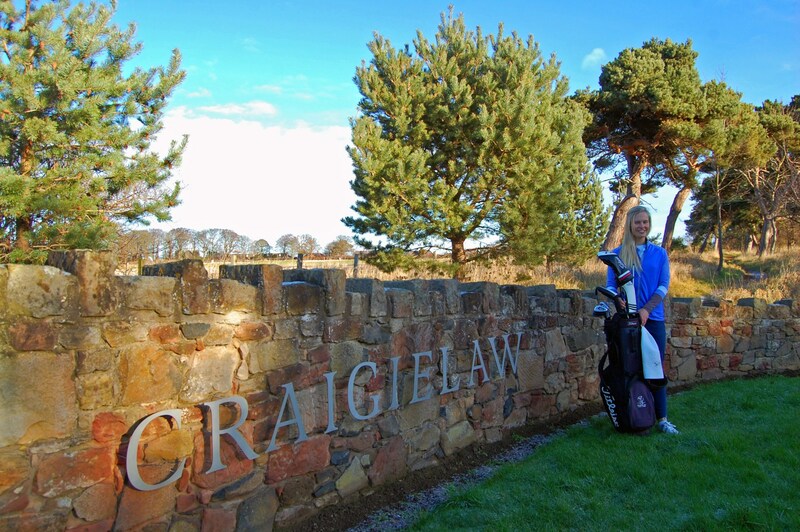 Not only boasting a challenging 18 hole championship golf course, designed by Donald Steel, Craigielaw is surrounded by a further 22 golf courses. 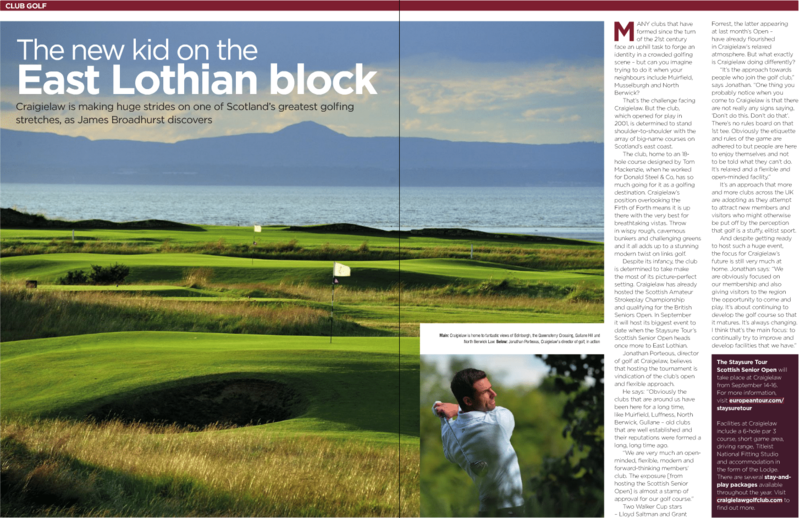 These courses include world-renowned greats such as Muirfield, North Berwick and Gullane. Stay in our Lodge and enjoy Scottish hospitality at its best in our comfortable en-suite rooms overlooking the golf course. Dine in our bar and restaurant which offers the finest locally and seasonally produced food alongside an extensive range or whiskies, wine and beer. Located only 30 minutes’ drive from Edinburgh, Scotland’s Capital, Craigielaw caters to all the discerning golfers needs. Why be anywhere else? Try our Get Into Golf membership for only £99 one of a number of membership options on offer, including corporate membership. 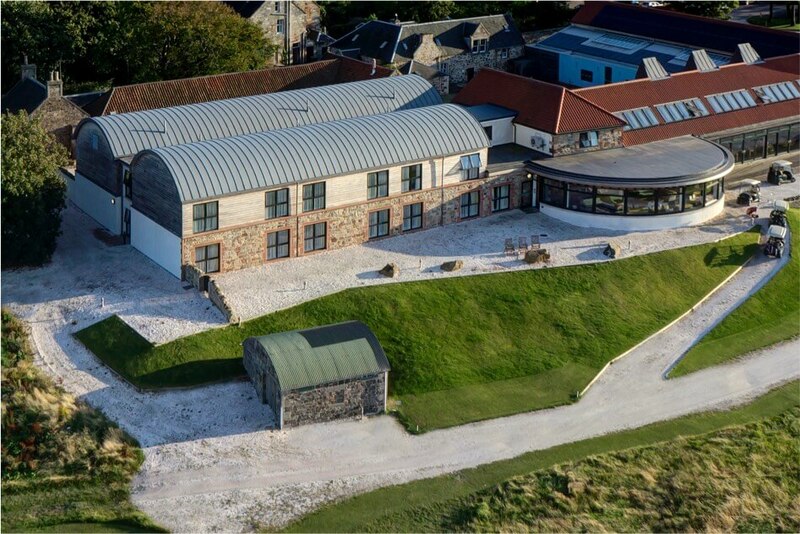 The Lodge at Craigielaw is a fantastic base to enjoy the wonderful facilities at Craigielaw Golf Club as well as exploring the golfing county of East Lothian and all the attractions of Scotland’s capital city, Edinburgh. 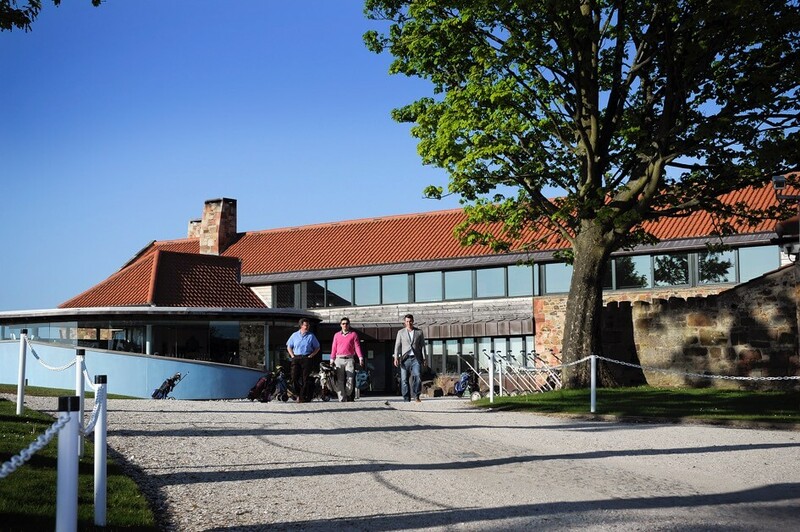 Attached to the clubhouse, the Lodge boasts 25 well-appointed rooms which can be set up on a double or twin format. 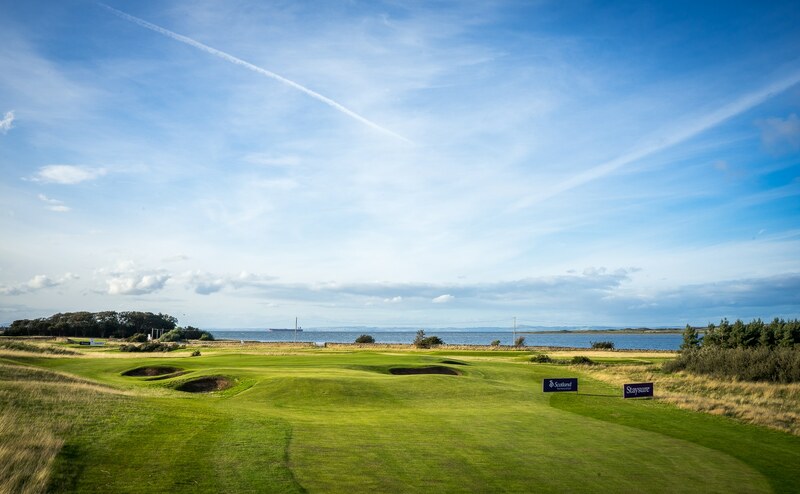 13 rooms enjoy views across the course to the River Forth, Gullane golf courses and the Kingdom of Fife, whilst 12 rooms enjoy the quiet and secluded view across a decorative courtyard. Are you Rules Ready for 2019?